If you like movies, quality matters. The more “real” the audio and video, the more immersive and enjoyable the experience. That’s why we like big, high resolution TVs and multi-channel audio. No doubt OTT streaming services have gotten better, much better, over the last couple years. But how well do they stack up against physical media? 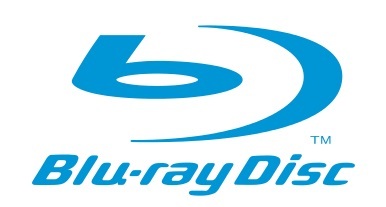 It’s been over two years since I posted my first comparison of Blu-ray versus online delivery. During that time, I’ve witnessed a noticeable improvement in quality from the cloud-based options. Still, Blu-ray has beaten online delivery in every comparison I’ve performed. Why Is UHD BD Important?